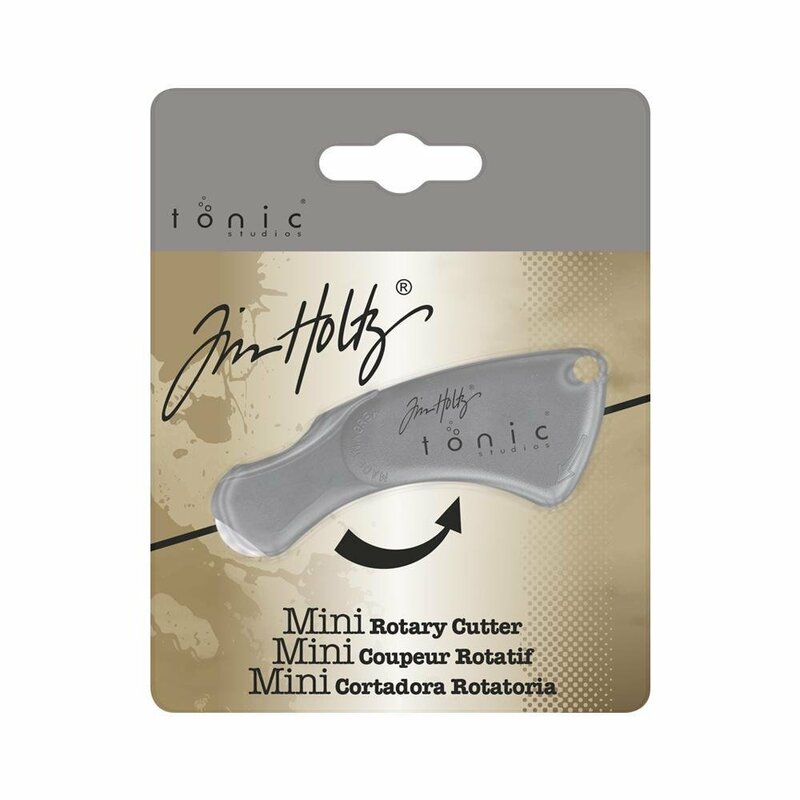 The Tim Holtz Mini Rotary Cutter is the perfect pocket tool, each Mini Rotary has an 18mm blade that folds away for safe storage and portability. 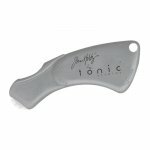 Folds away for safe storage. Also a licensed fabric designer for Free Spirit.